Etymology Maps: How am "I" in Europe? 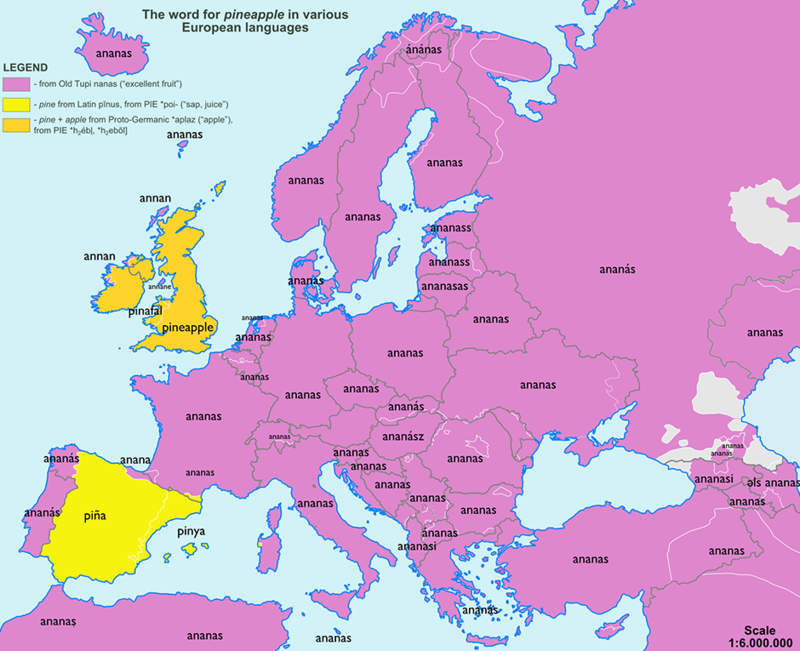 Interesting map of one of the most important units of language out there! Anyone come across any others like this for other words? Originally this thread was How am "I"... how about "eye"?